Fusuma are uniquely Japanese fittings, dating back a millennium, that act as partitions, sliding doors and walls. Painting them can transform a room’s ambience. Fusuma paintings have evolved in keeping with the times, space, and patrons and artists’ tastes. In the 1500′s, magnificent paintings became signs of the wealth and power of the samurai class. 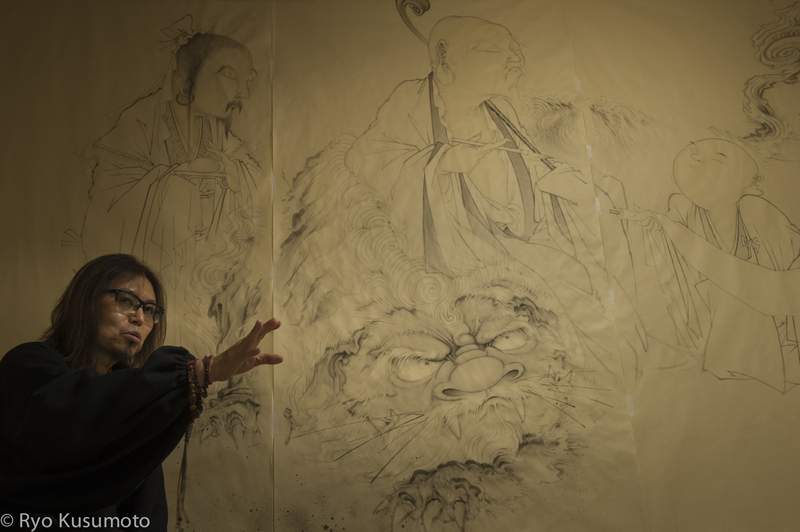 In temples, ink paintings conveyed Buddhist teachings. Discover how fusuma paintings have raised furniture to the level of art.